With Sonoma State University being known for its beautiful green campus, modern housing and student activities, the increased size ofthe 2015 fall freshman class seemed inevitable. Last week the university welcomed 1,900 students to begin their journey into college being the largest freshman class in Sonoma State’s history. A newly arrived freshman and sociology major, Maddy Carrier, talked about the welcoming experience she had during her first week of college. Last week the university welcomed 1,900 students. “I like how it’s a smaller campus which means smaller classes and I’ll be able to get more one on one help with my professors,” said Carrier. With the freshman class rapidly growing it could be more difficult for them to get the schedule and classes they need. 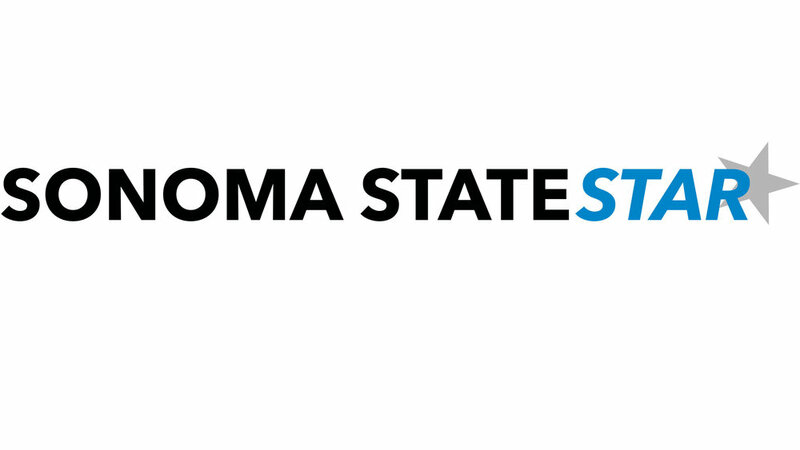 With more students, there may be a staff increase as well as a launch of more classes to offer to Sonoma State attendees. The university has continued to offer 46 bachelor degrees, as well as 15 master’s programs to choose from giving students the opportunity to excel in the university and beyond. Residential life plays a huge role in the university’s growth so students and faculty began to question if we have enough housing to offer all the incoming students. In 2015, the Princeton Review named Sonoma State’s residential housing no. 12 in the nation. The housing department gives students the choice to live in particular villages which include a theme for each. From adventure living, to leadership and healthy living, students can find a place in the freshman dorms. Certain villages, including the Sauvignon villages also come equipped with a kitchen. This allows students the opportunity to cook some of their own meals . Morozumi also spoke of how class availability is affected by the influx of students. Freshman students also come to Sonoma because of all the opportunities we offer to get involved. Not only can students get involved with Greek life but they can also join their choice of over 100 clubs, attend our JUMP (Join Us Making Progress) community service events or join an intramural sport. With all of the choices Sonoma State has to offer, it has been made easy for freshman to find their place with campus activities.